A bad mood not only makes you feel crummy, it drains energy and blocks creativity. 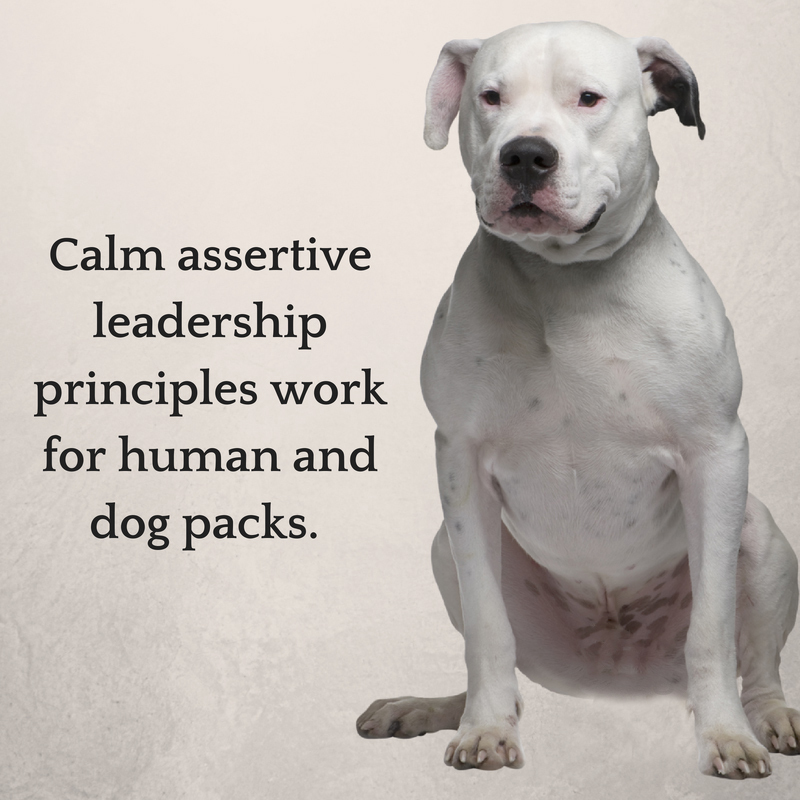 It also makes it difficult to be fully present and engage with others in productive ways. Down moods are often the result of locking onto a negative event or thought. 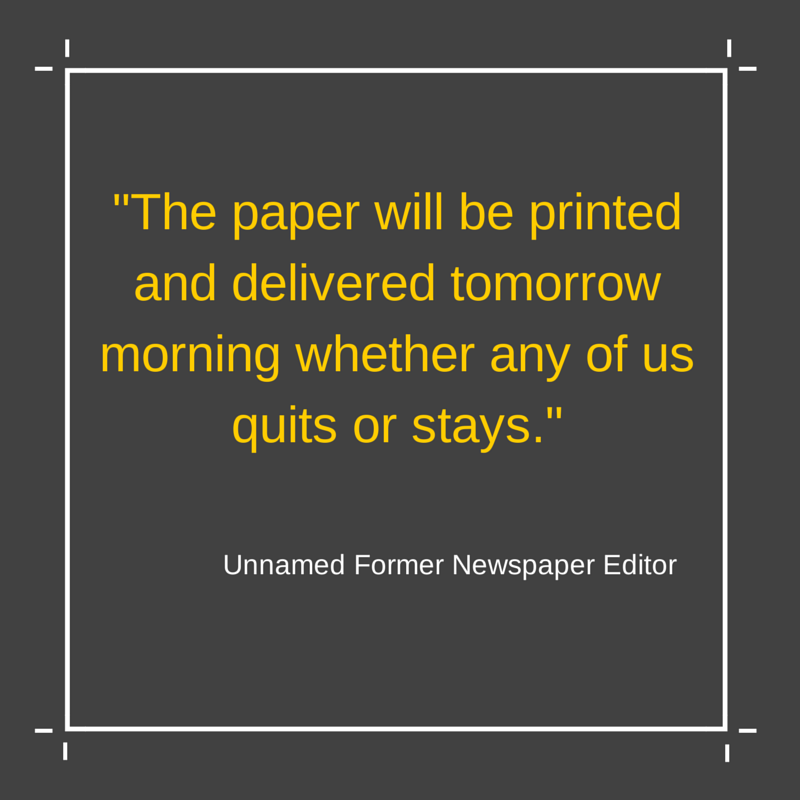 Sometimes we needlessly create stress by anticipating worst-case scenarios for future events. When I am feeling the funk, in a negative way, I have learned how to quickly move myself into a better state of mind. For me, the theme from the Banana Splits Adventure Hour, “The Tra La La Song,” is an instant mood enhancer. I can’t hear the song (especially its chorus) without singing out loud. It is slightly ridiculous, but it works for me. You have more control over your mood than you may realize. In addition to listening to music that makes you feel good, there are other quick mood boosters you can use at the office. Photographs. Research indicates looking at pictures is a bigger mood booster than eating chocolate. Load some of your favorite photos on your phone, an electronic picture frame, post a few in your cubicle or hang in your office. Then, take breaks and focus on those images of the people, places and things that bring you joy. Move. Parking your posterior in a chair for hours on end is bad for your body and your mood. Instead of grabbing a cup of coffee or heading to the vending machine for a package of Chuckles, walk around the office, take a short (or long) walk outside, use the stairs or stretch. The goal is to get your heart pumping, and blood flowing with a dose of feel-good endorphins. Vacation. Just thinking about your next vacation reduces stress. Whether you will escape to a warm beach in the depth of winter, spend time with far off loved ones, camp out under the stars, or hit the slopes, anticipating your next getaway will help you get through today. Love. Shut down the computer, turn down the phone, close your eyes and bring to mind a few of your favorite things. You may want to focus on a meaningful event, such as when you met your significant other, held your child for the first time, or playtime with your pet. 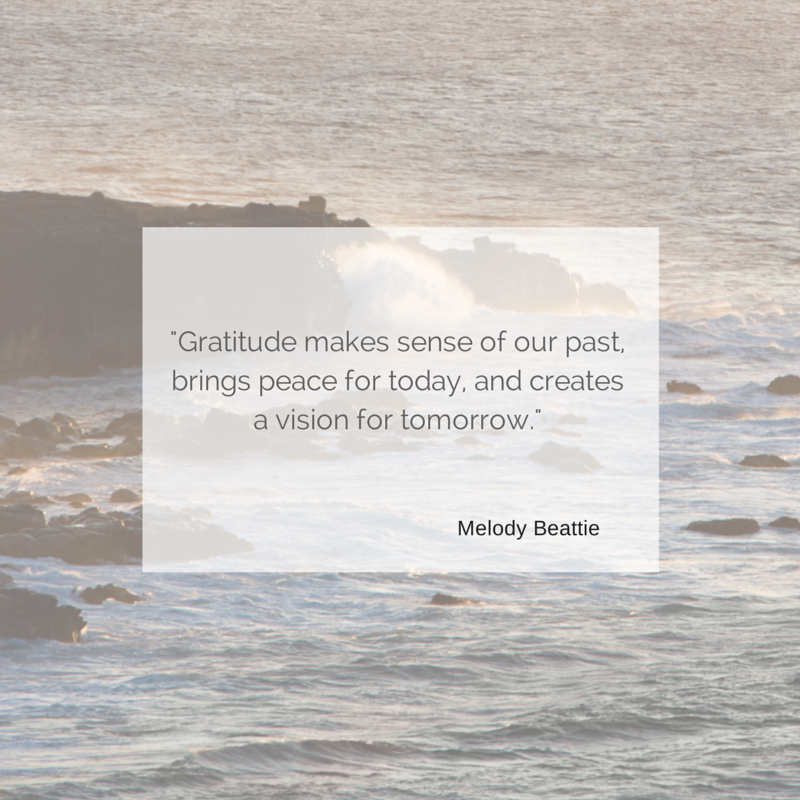 Gratefulness is a terrific way to reconnect to the best parts of yourself and your life, which can inoculate you from stress. A coach can help you power through difficult times at work and create new opportunities for professionals and personal success. Gregory Alford, MS. Psy., is founder of Accelerated Coaching & Consulting LLC, and specializes in business, leadership and life coaching and Marcom consulting. 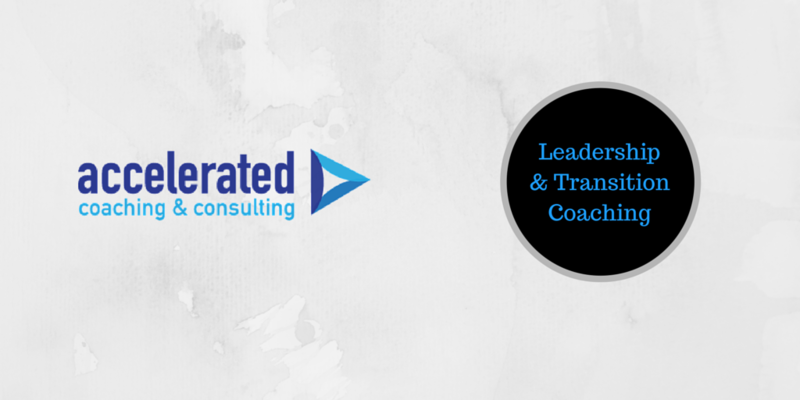 Email me at Galford@acceleratedcoachingandconsulting.com for a free hour-long Power Session. Yoda’s advice for wannabe Jedi Knight Luke Skywalker was, “Do or do not. 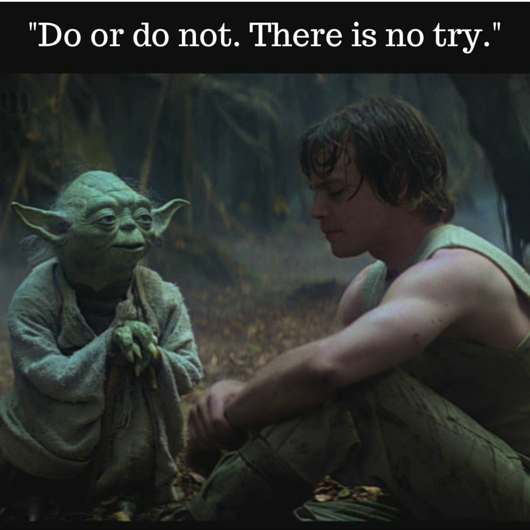 There is no try.” This advice also holds true for mere mortals. What Yoda shared with Luke is the need for commitment. An excellent definition comes from MacMillan, which states: enthusiasm for something and a determination to work hard at it. The key words are enthusiasm and determination. Too often we say we are committed to a goal, relationship or activity when we lack one or both of those ingredients. Without them we are simply trying to reach a goal, make a relationship work or complete an activity. As Yoda says, “there is no try,” because without commitment success eludes us. 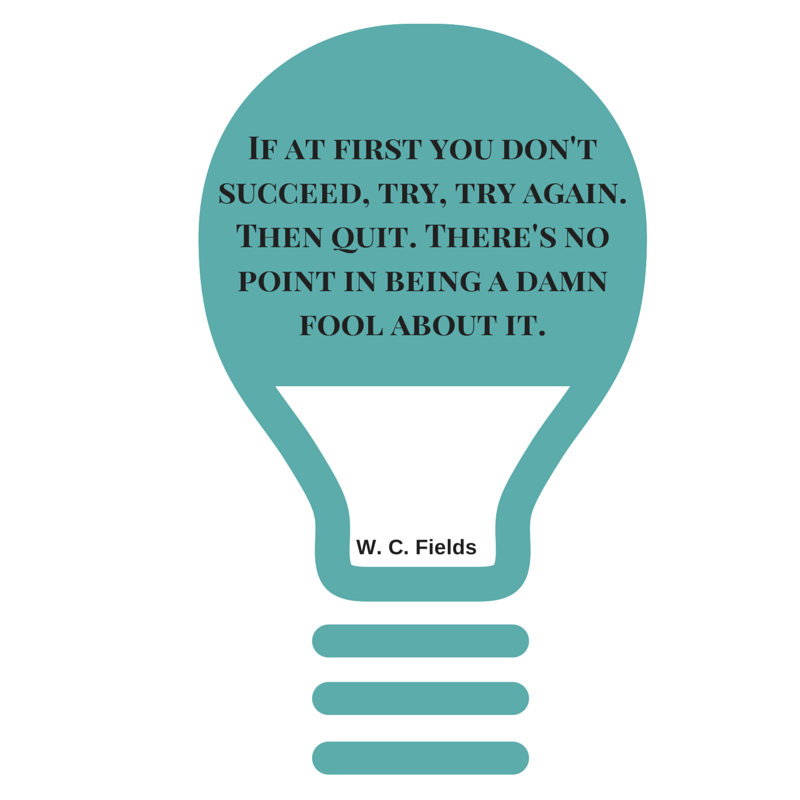 Try is a word that has failure baked into it. “Well, I tried,” is what we tell ourselves and others when we give up on a goal. 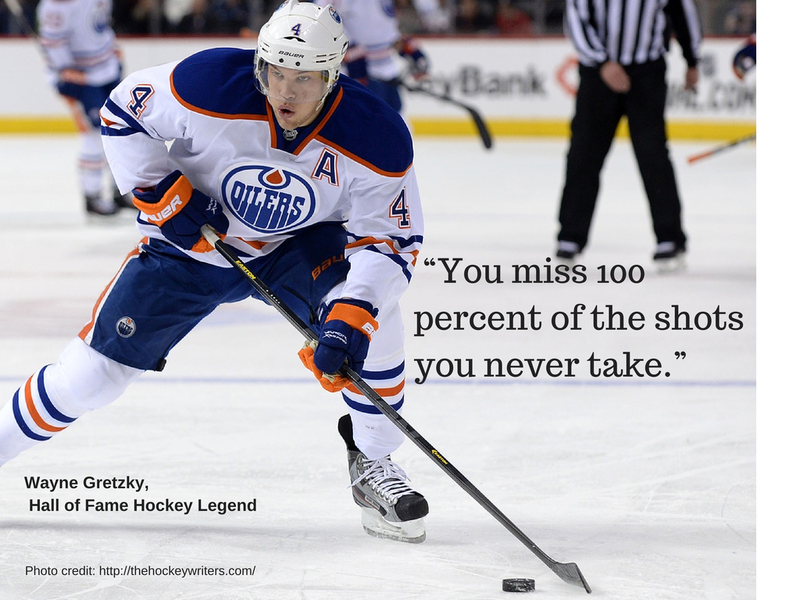 When we try, it is easy to become distracted, unfocused and procrastinate. Self-doubt creeps in and begins to drain our confidence, energy and willingness to push through roadblocks. 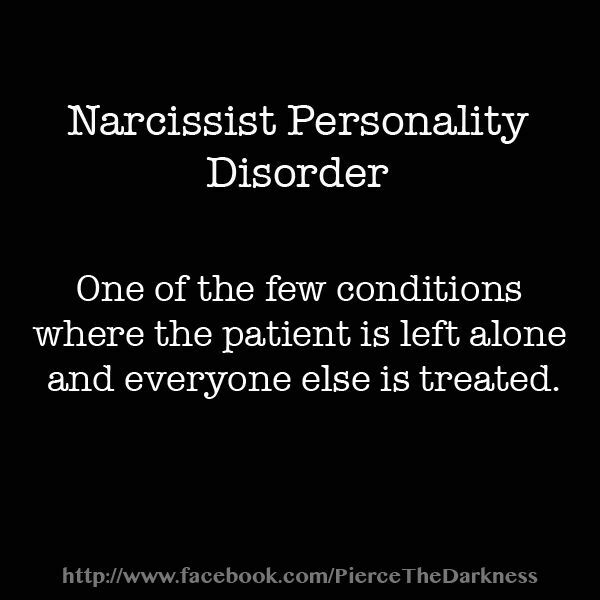 And we may start to look for scapegoats rather than push ourselves. One reason we end up trying instead of committing is fear. Fear of failure, fear of ridicule or fear that you will prove the doubters right. When I work with leaders who are trying instead of committing is explore what is holding them back. Many times, it is a hidden inner belief they are not skilled enough, smart enough or deserving enough to achieve what they desire. If that is the case, I ask clients to share some success stories, and how they felt after reaching a particularly difficult goal. This helps shift the focus to positive outcomes and emotions. Then, the conversation moves to what action steps they took and whether those steps be replicated in the current situation. Regardless of the reasons people get stuck in a trying mindset, there is only one solution, as Yoda says, “do or not do.” Once there is a commitment or re-commitment (Yoda’s “do”) to a goal, a plan of action needs to be created and then carried out. It can be uncomfortable, difficult and nerve wracking, but once we move into a state of action, doubts begin to fade. With each successful action step, we move a little closer to the final goal. Confidence returns and enthusiasm builds as obstacles are overcome. When the goal is reached, make sure to take time out to celebrate. If you need help moving from trying to committing, please reach out to me to schedule a free, no obligation one-hour Power Session. 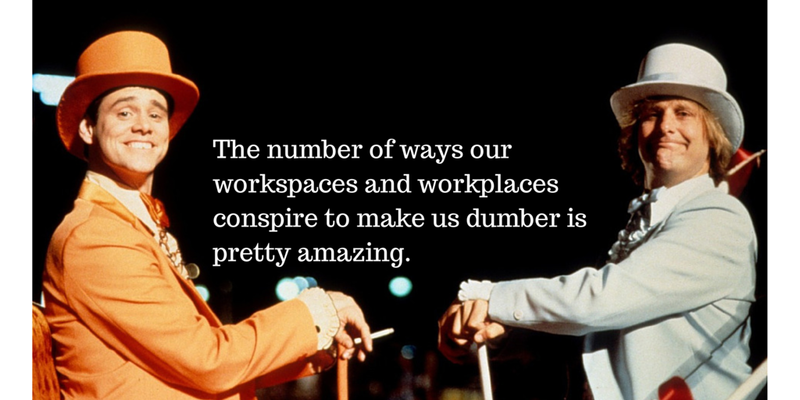 The number of ways our workspaces and workplaces conspire to make us dumber is pretty amazing. At times, I wonder if an evil genius sat down and thought, “how can I create an environment that ruins everyone’s productivity?” And after much thought, created the modern workplace. Below are a few examples of how our brains are drained at work, and what you can do to preserve productivity. I am positive you can recall the last time you were “in the zone” as you worked on a complex project only to hear the Ding! or see a the ghostly image of an email notification on your computer screen. The distraction is momentary, maybe one second. But when you try to pick up where you left off, your train of thought has left the station. A 2005 survey of 1,100 workers found that interruptions such as email, a ringing phone, or the co-worker who drops by to tell you how great his weekend was, have a greater impact on your concentration than smoking marijuana. A simple fix is to turn off all email notifications, and silence the phone to remove distractions when you need all of your attention focused on work. Parking yourself in a chair for long periods of time not only slows down your body – it slows your brain’s ability to process information. Research finds working memory functions improves when you walk at a natural pace. Researchers from the British Psychological Society speculate that walking at a comfortable pace provides a boost of energy to the brain and expands its processing capacity. So those people who set up a work station on a treadmill may look a little strange, but they may be onto a good thing. But for most of us, our best option is to get up and take a walk, outside if possible, to help reset your brain for high concentration work. Research from Virginia Tech finds IQ test scores drop for those who attended a meeting compared to those who work on their own. Specifically, post-study tests of cognition reveal large numbers of those in the meeting group experienced significant drops in the ability to solve problems. The largest impact is on those who receive negative status cues from higher position co-workers. Unfortunately, that describes the communication that takes place in many or a majority of business meetings. My advice, if you don’t need to be in a meeting, don’t go. The donuts or birthday cake in the break room can take your blood sugar on a wild ride the leaves your brain depleted. Leave the junk food alone. Prolonged stress suppresses short-term memory and disrupts sleep, which results in a host of cognitive difficulties. Seek out ways to reduce your stress levels. Free coffee can lead to overconsumption of caffeine and result in withdrawal symptoms that include poorer cognitive function, until you have your next cup. Monitor your caffeine intake and cut back, if possible. If you would like to increase your effectiveness at work, contact me to schedule a free Power Session.